It's a common dilemma in early childhood classrooms: How to provide new, interesting experiences on a shoestring budget. 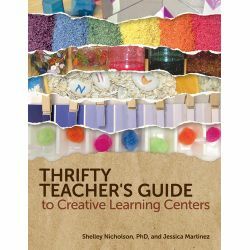 Pulling from their decades of experience in classrooms, authors Shelley Nicholson, PhD, and Jessica Martinez offer low-cost ideas for gathering and creating rich explorations in learning centers. 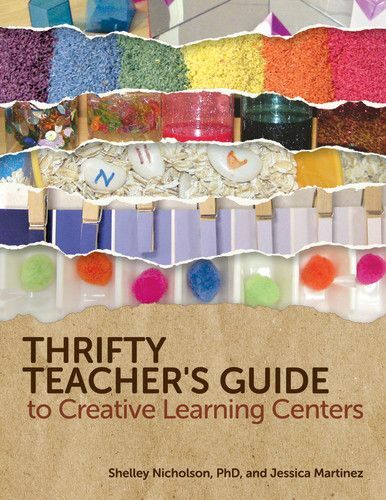 Thrifty Teacher's Guide to Creative Learning Centers vividly describes the unique ways teachers can use found and recyclable materials to encourage cognitive development and creative exploration in young children. 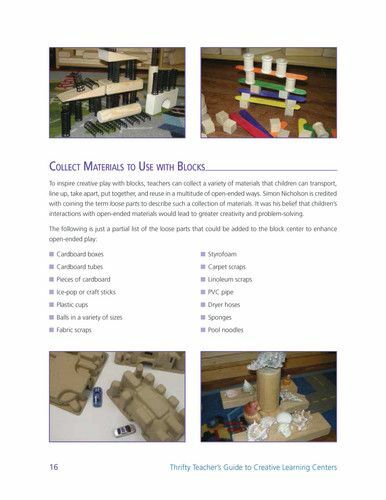 In addition to photographic examples, the book offers tips on how to source, select, and integrate materials into a center; how to get children started on using the materials; and how to scaffold learning with open-ended questions. These ideas are just the beginning. 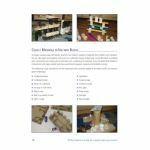 Once children's imaginations take off, they can use the materials in myriad ways.